Can sonible smart:eq 2 tempt you into adding AI to your EQ? Sonible has released the first major update to its AI-powered equalizer plug-in, smart:EQ. 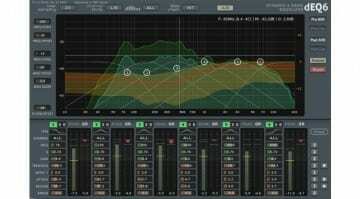 smart:EQ2 is a significant revamp with updated algorithms and a re-designed user interface. 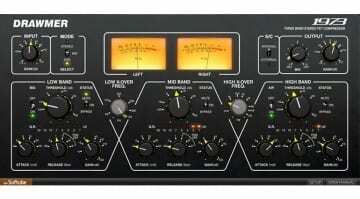 From the Plugin Alliance camp comes a retooled version of the Lindell 254E plug-in: the 354E, wich boasts multiband Neve-style compression. Who wants another harmonic processing plug-in? Aroma looks like a lot of fun and offers four different processes in one easy-to-use GUI. Acustica Audio have optimised their Acqua plug-in technology to CORE9, which we see here for the first time with Ultramarine3. This should sound special. I'm normally not a fan of one-knob style plugins, but StereoDelta simplifies the critically acclaimed DrMS spatial processor plugin. 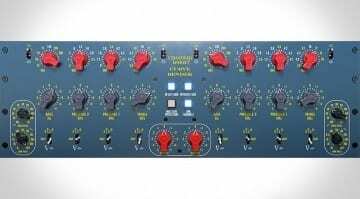 Developed by Softube and available exclusively for UA, this very special mastering EQ has even been approved by Chandler Limited. 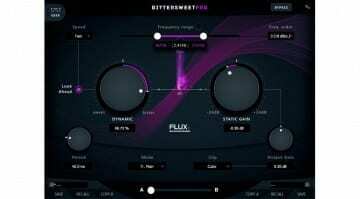 Flux::'s well-known freeware transient designer is now 'frequency dependant' in a new 'pro' form. But how will it compare to the new Sonnox plugin? 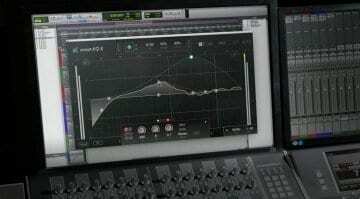 Very recently we saw Softube release their S73 mastering plugin. 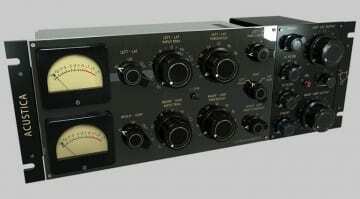 Is this Drawmer 1973 Multi-Band Compressor Plugin the pro version?